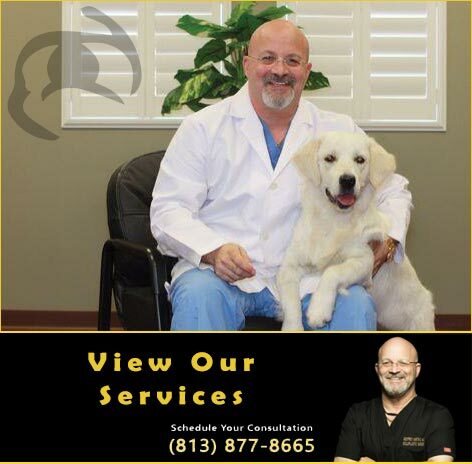 Tampa and Bay Area Dr. Kwitko proudly serves the Blepharoplasty Surgery needs of Residents in Tampa, St. Petersburg, Clearwater, Largo, Hillsborough County, Pinellas County and throughout the Bay Area in West Central Florida. 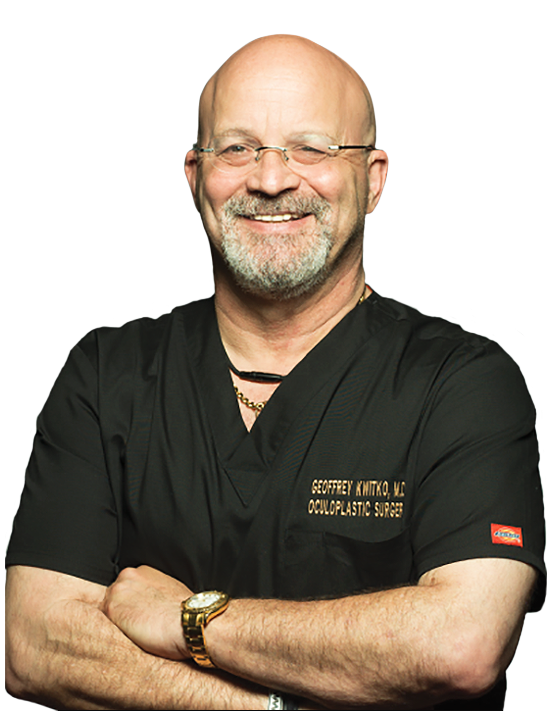 Call 813.877.8665 today to schedule a confidential consultation with Oculoplastic Surgeon, Dr. Geoffrey Kwitko about your Blepharoplasty Surgery needs and goals. Blepharoplasty is a surgical procedure which includes the removal of excessive muscle, skin and fat that causes the bags under our lower eyelids and the sagging of our upper eyelids. 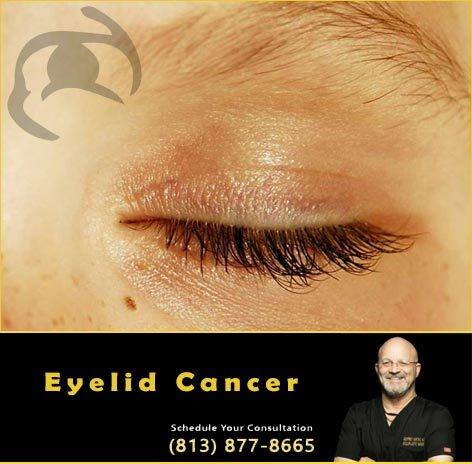 As we age, our eyelids will stretch out, and the supporting muscles tend to weaken. This results in excess fat gathering above and below our eyelids, leading to sagging eyebrows, drooping upper lids and those "bags" under our eyes. 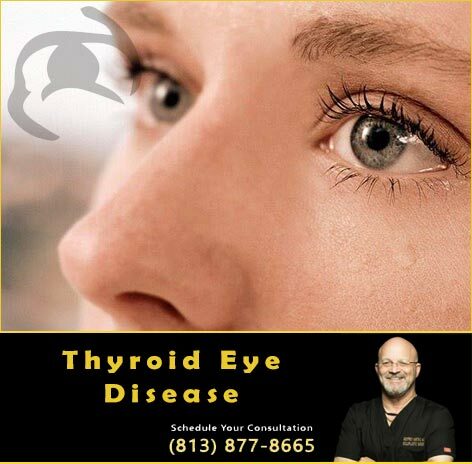 Besides the aesthetic effects, acutely sagging skin around the eyes can harm your side or peripheral vision. 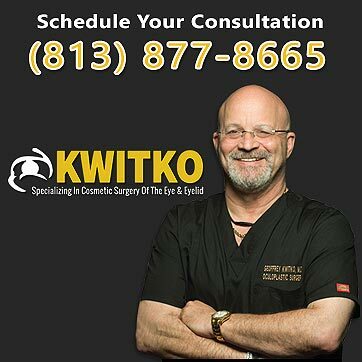 Blepharoplasty is a procedure performed on an outpatient basis by Dr. Kwitko. 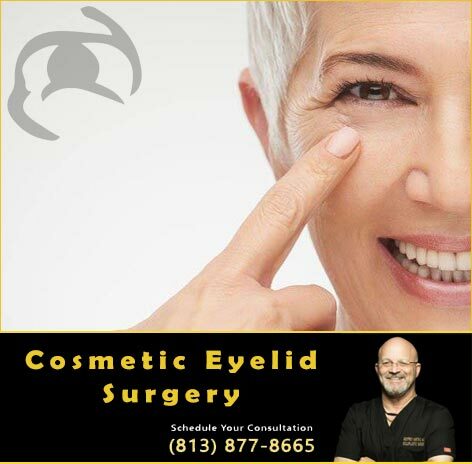 Please contact our office to schedule a consultation to decide if a Blepharoplasty surgical procedure is right for you or a loved one.